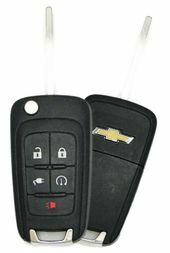 Buy replacement CHEVROLET VOLT keyless entry remotes from us and save! Money back guarantee. 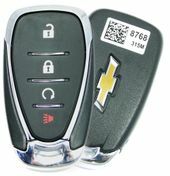 Chevrolet Volt key fobs are a very practical and a standard feature of your vehicle. Standard transmitters let you lock/unlock your doors, also turn on and off the alarm some offer remote engine start. 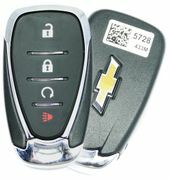 Advanced late model Chevrolet Volt smart keys allow you also start the car engine by pressing a button on your fob. Replacement Chevrolet Avalanche controls are available at deep discounts on our website.